Successful life is a composition of exceptional moments. Capture them. Cherish them. Live them. 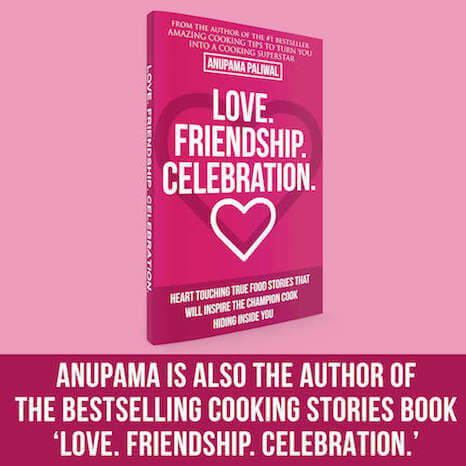 This book is an inspirational collection of recipes and short stories on cherishing your beloved relationships. 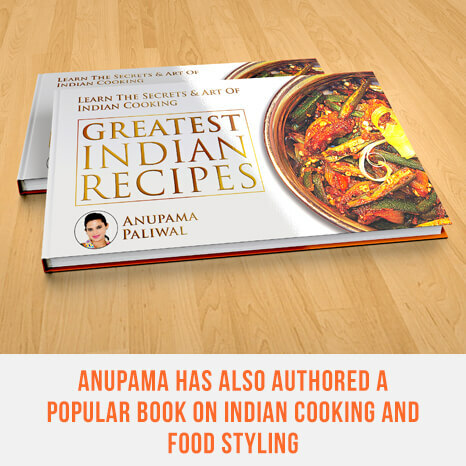 Anupama is the CEO & Co-Founder at CONCEPRO - a digital marketing and sales agency based in helsinki, finland. 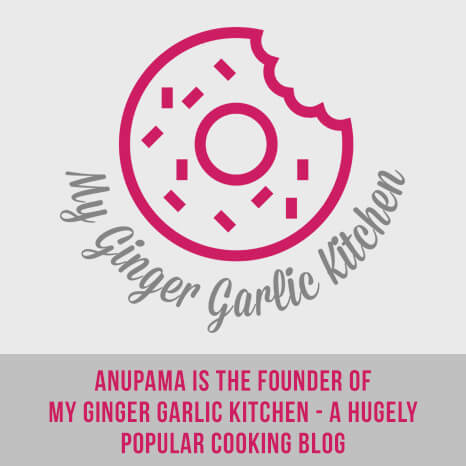 Anupama is the Founder of My Ginger Garlic Kitchen - a hugely popular food blog. 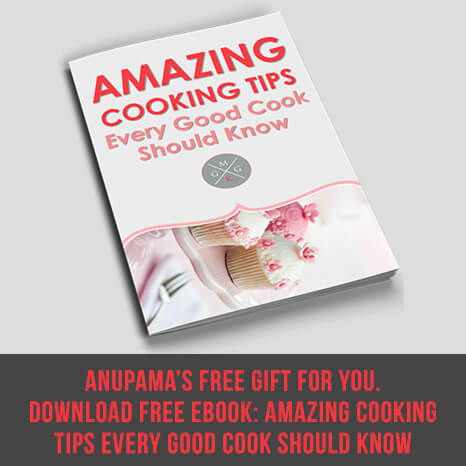 Download free ebook: Amazing cooking tips every good cook should know. 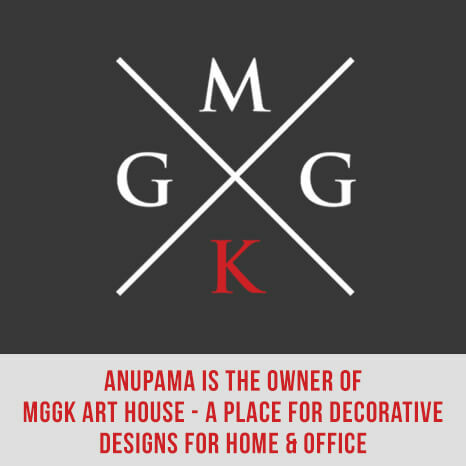 Anupama is the Owner of MGGK-Art-House - a place for decorative design accessories for home and office. 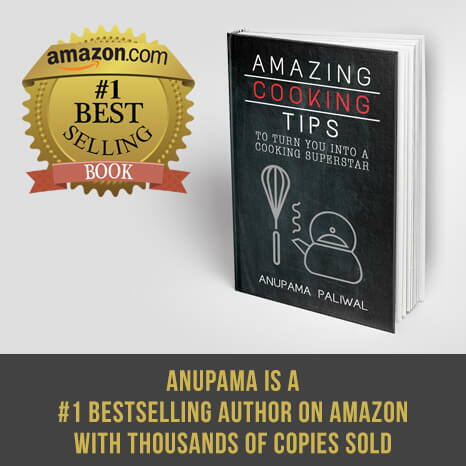 Copyright © 2015 Anupama Paliwal.